Looking for more elbow room? This family ranch sits on over 2 acres at the cities edge. This home is the ideal choice for entertaining with spacious room sizes, composite board wrap-around deck, and stenciled patio. The kitchen will provide the focus for family activities. 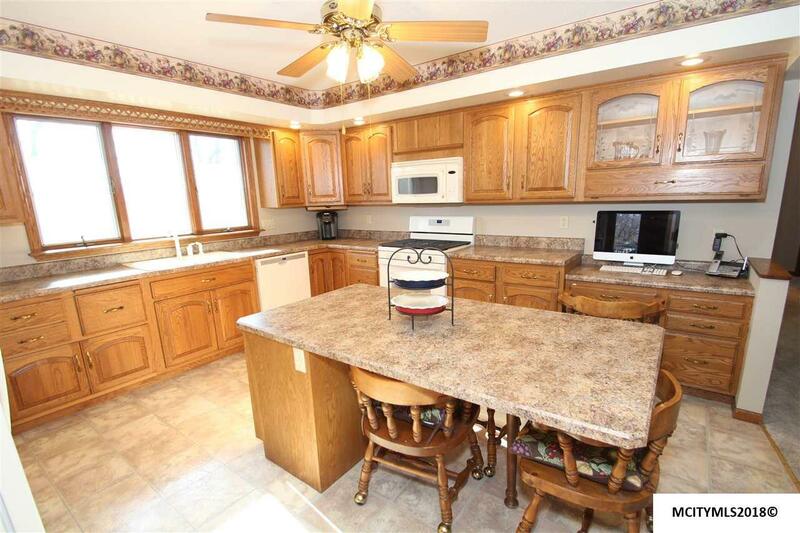 The kitchen is equipped with large pantry, abundance of cupboards, and desk area. 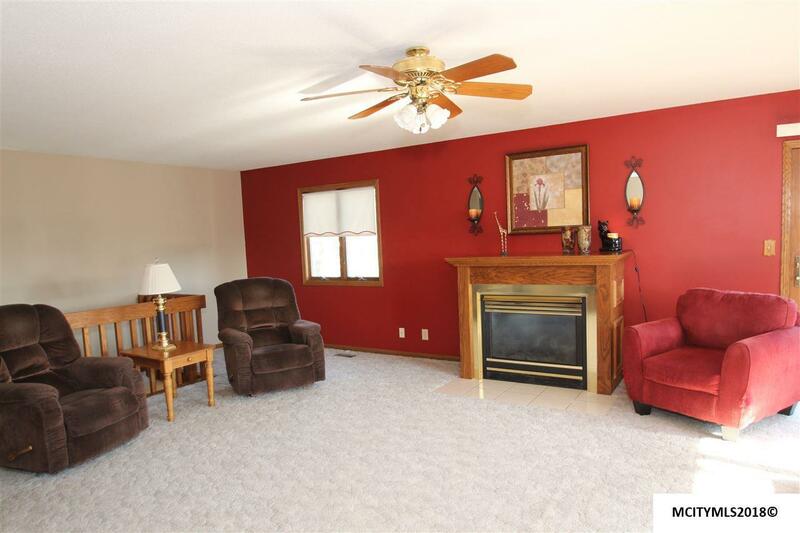 The main level has an entertainment sized living room with gas-log fireplace. The formal dining room features a bay window. Also note the main floor laundry! This home also features a walk out lower level. The lower level features a large family room, game room with kitchen cupboards, two bedrooms and bath. The back yard is a park-like scenic setting with no neighbors behind! 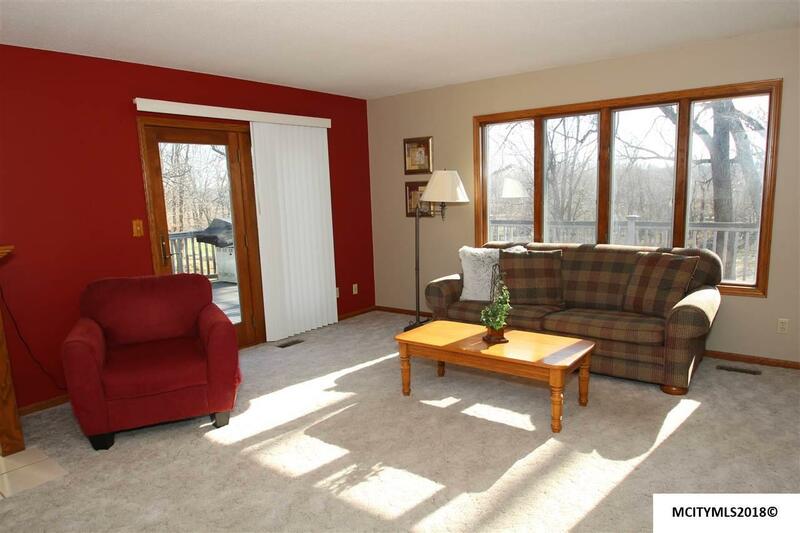 The large yard has room for your summertime barbecues or a hill for winter-time sledding! Breathtaking view all 4 seasons! 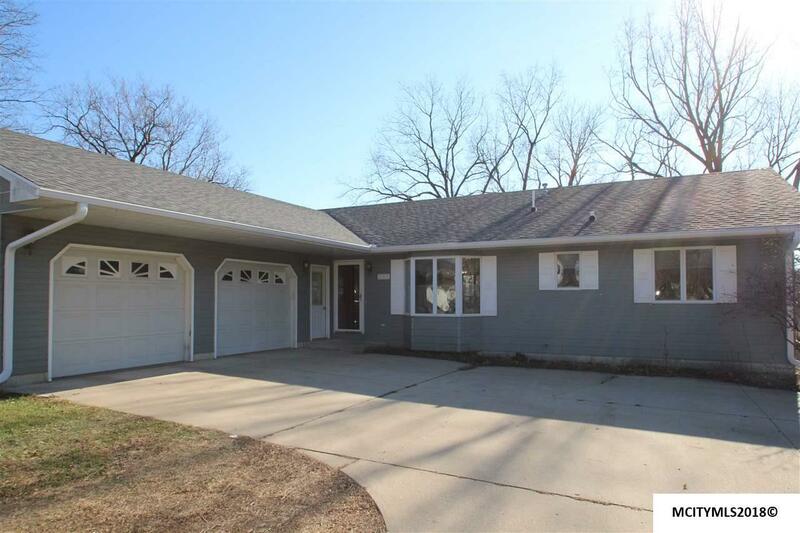 You will be proud to call this HOME - Call today to view.